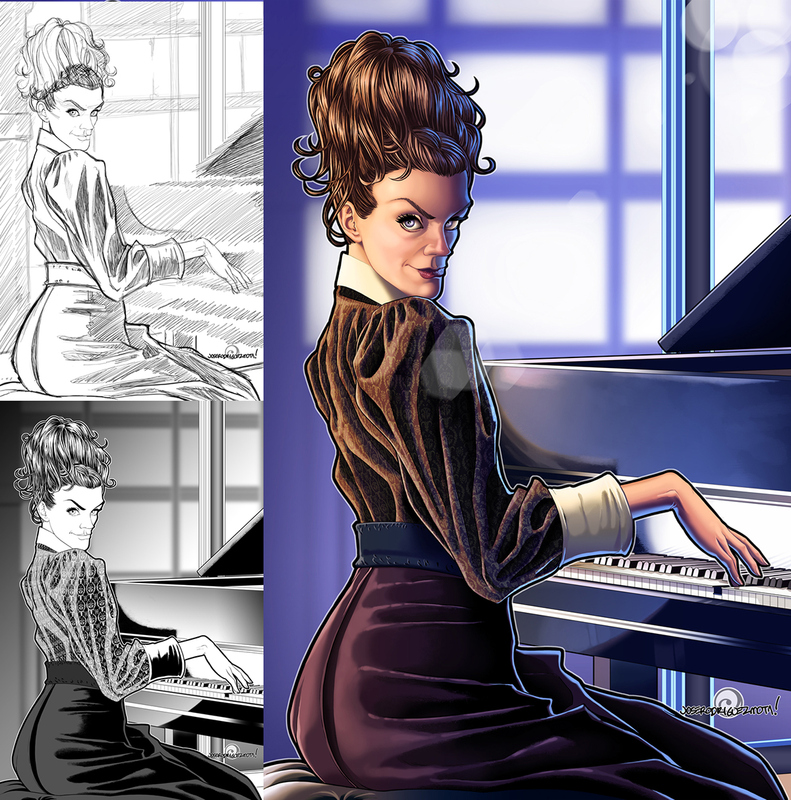 Fanart about the Master (The Mistress). 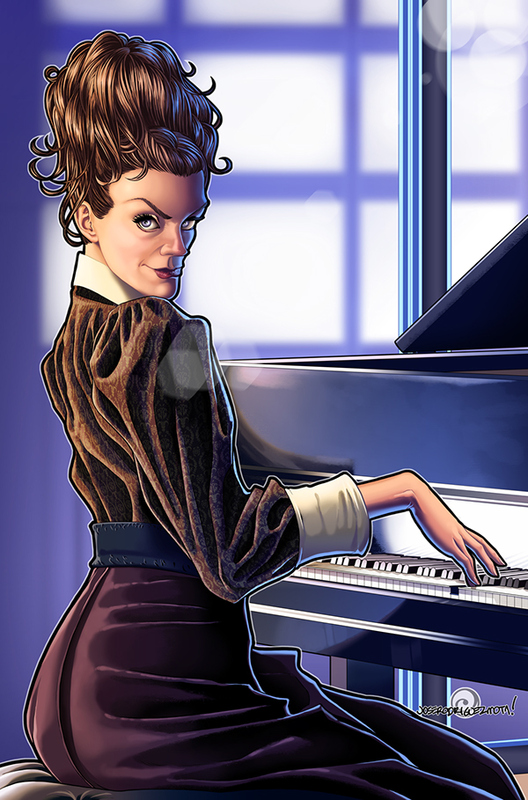 Character from the Doctor Who tv series. 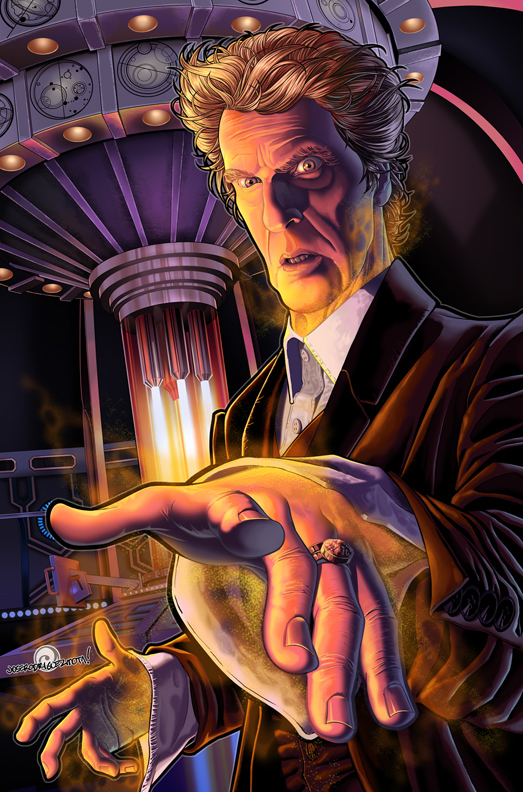 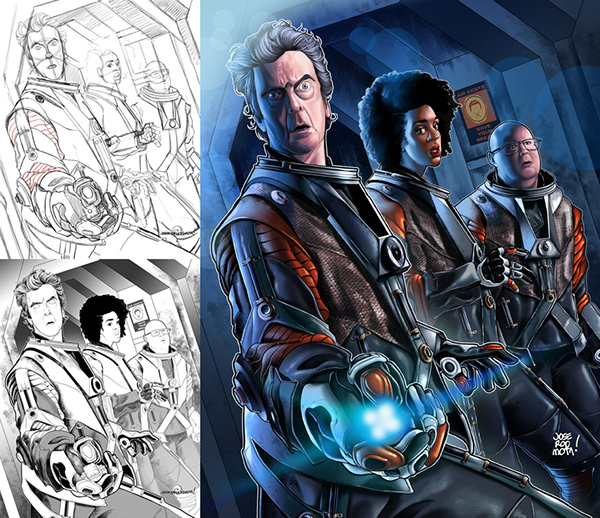 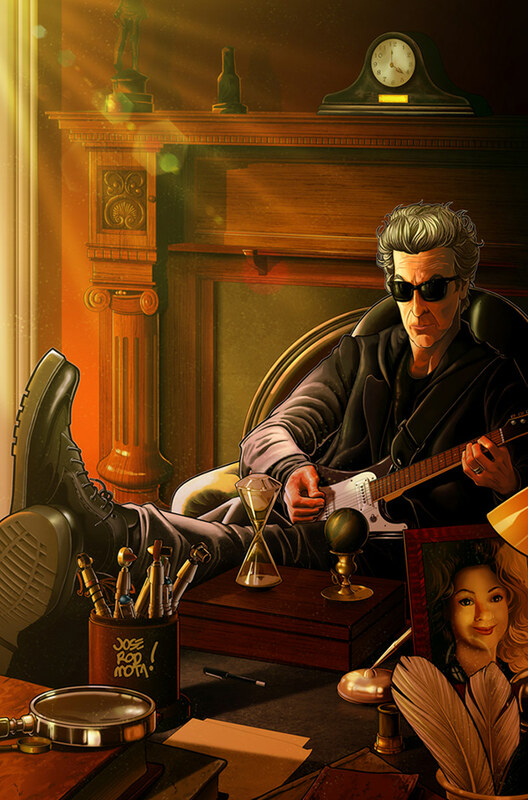 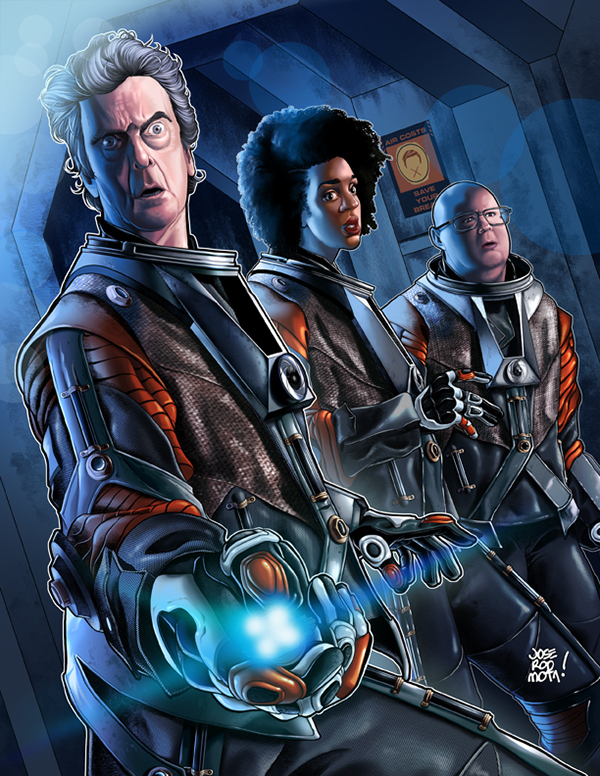 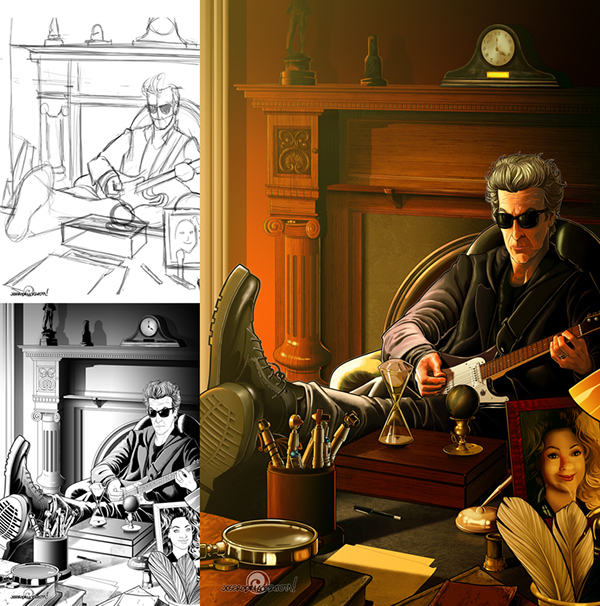 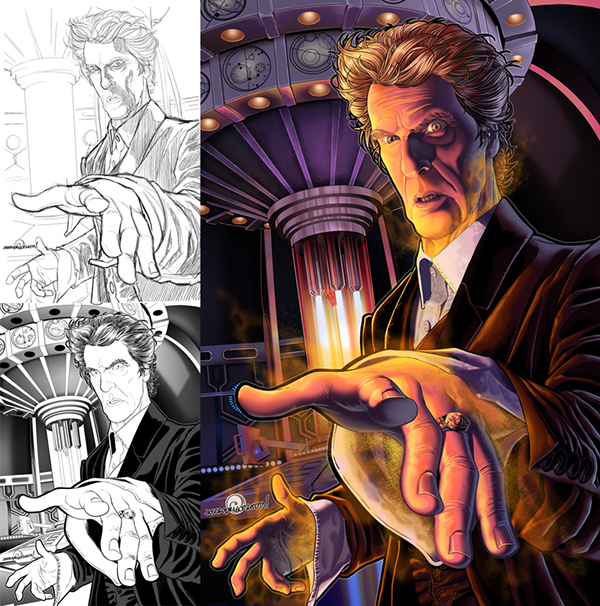 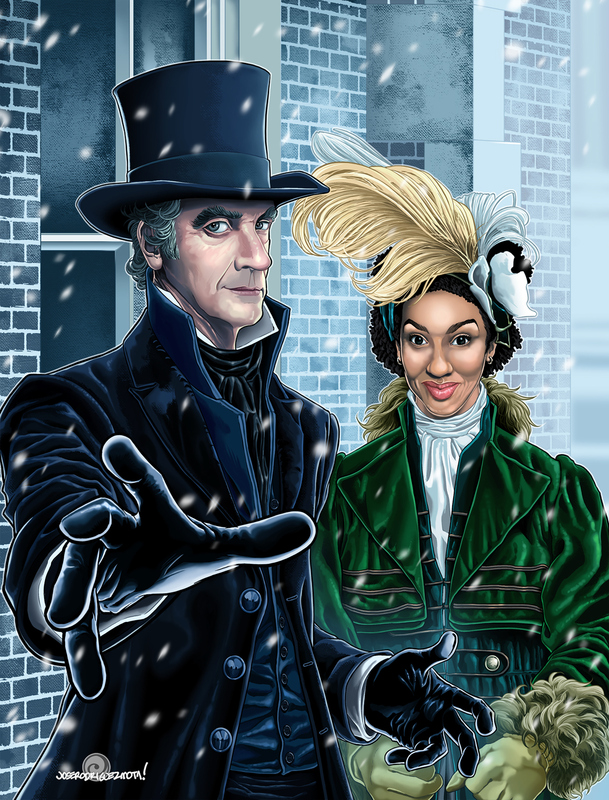 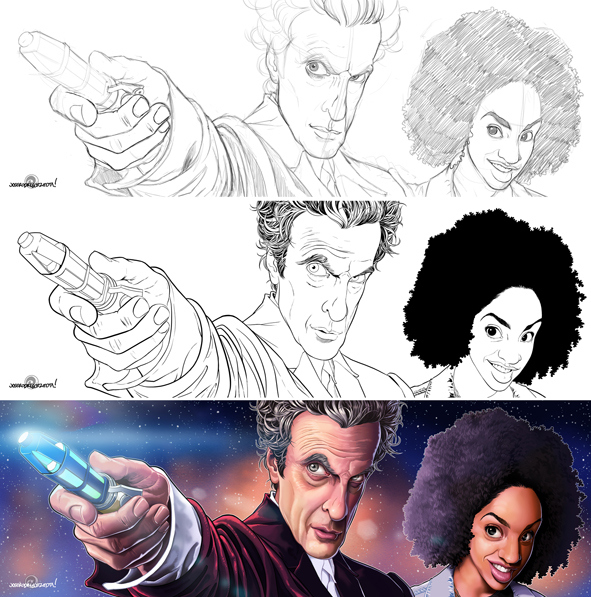 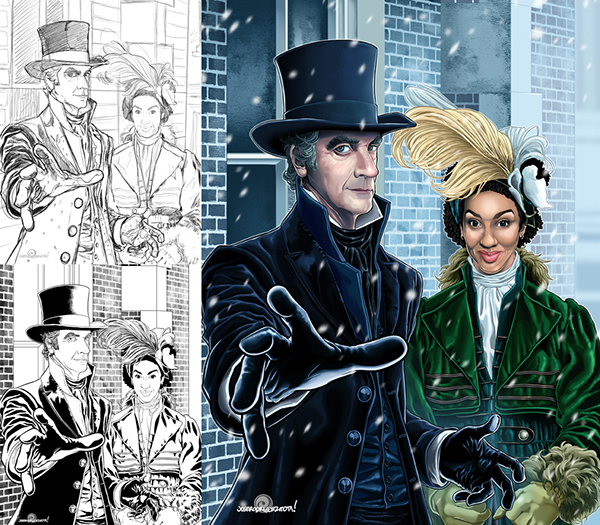 Fanart about the 10th season of Doctor Who.